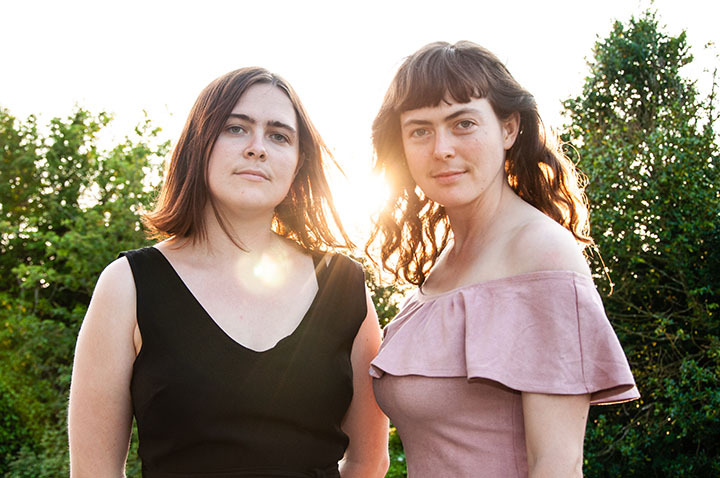 We are super excited to announce Multi-award-winning Melbourne contemporary folk outfit, The Maes (formerly The Mae Trio) are returning to Birregurra on Sunday 26th May as part of their upcoming album tour. The band’s touring history includes a list of some of the worlds largest and most prestigious music festivals such as the Woodford and Port Fairy Folk Festivals in Australia, The Edmonton and Vancouver Folk Festivals in Canada, Cambridge Folk and Celtic Connections festivals in the UK and the Telluride Bluegrass Festival in the USA. 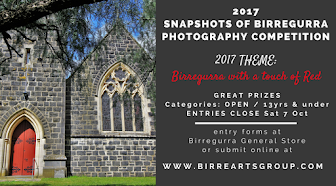 This show is part of the Birregurra Music Salon Singer Songwriter Series and is brought to you by the good folk at Birregurra Community Arts Group and Common Thread Arts.